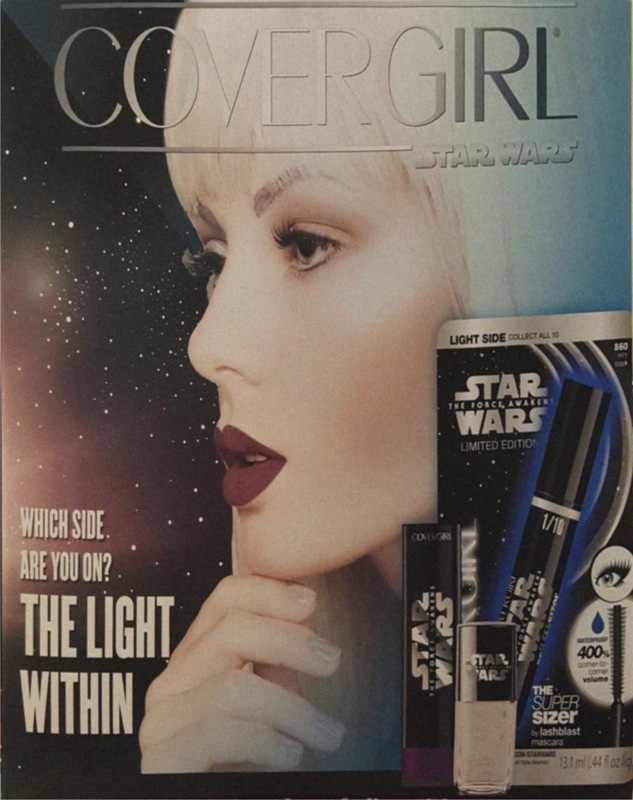 Does your look take after the Light Side or the Dark Side? 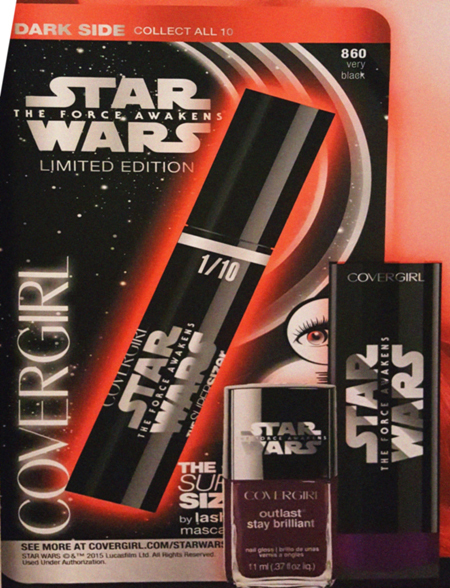 Soon, you will be able to decide your own destiny by choosing from Star Wars: The Force Awakens makeup from Covergirl! 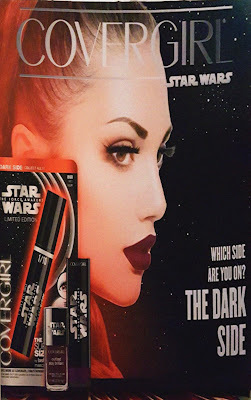 The new Star Wars makeup products, reportedly scheduled to launch this fall, will include limited edition pieces such as mascara, nail polish, and lipgloss in Light Side or Dark Side options. The items feature iconic quotes from Star Wars, such as "You're my only hope," and "Do or do not, there is no try," and newer sayings such as "There has been an awakening," "Immune to the Light," and "I will finish what you started." 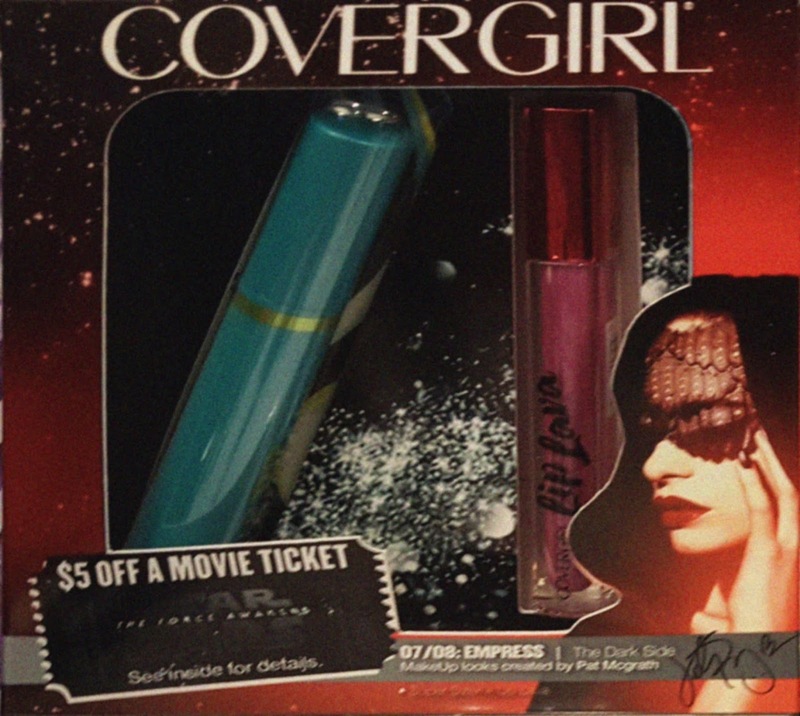 Could the last two be quotes or themes from The Force Awakens? 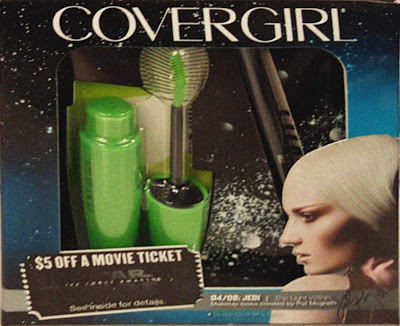 The images feature Dark Side looks such as "Dark Apprentice," and "Empress," and Light Side makeup tutorials such as "Droid," "Sage," and "Nomad." 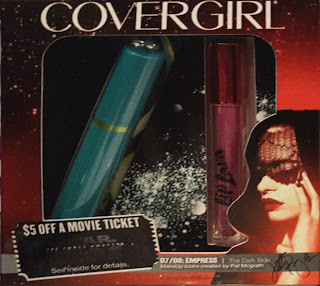 Each unique design was created by Covergirl's Pat McGrath. 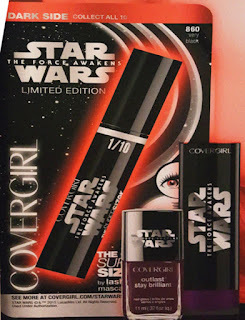 Scroll down for more images of the new Star Wars makeup from Covergirl, and stay tuned for more updates!